"Arise, Awake and stop not till the goal is reached." 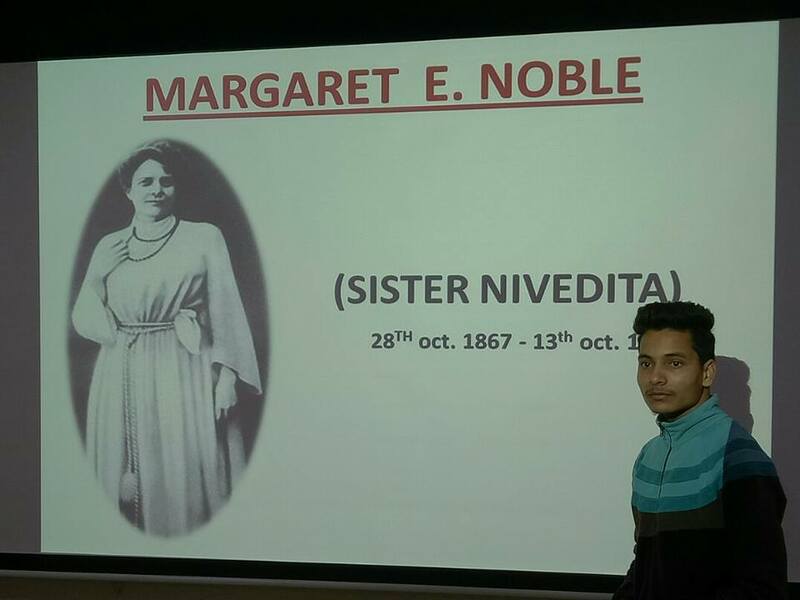 Inspired by Swami Vivekananda’s Everyone is potentially divine and the aim of education is to manifest the divinity already in the man The “Vivekananda Study Circle(VSC), Deen Dayal Upadhyaya College, University of Delhi” aims at motivating the students and encouraging them to achieve the impossible. As an academic society, it mainly focuses on the holistic development of the members. 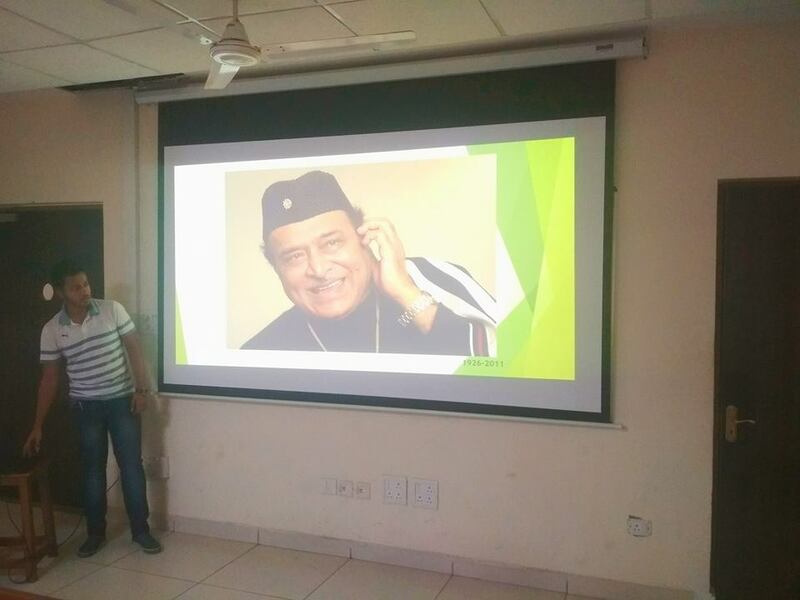 It is a personality development initiative where students analyse, critique and put forward constructive criticism on various topics through presentations, group discussions and public speaking. The spectrum of discussion ranges from newly formed government policies to latest innovationand inventions in the field of technology. The fountain head of inspiration for the members is the lives of eminent personalities of India, who have not only served the Nation, but also set forth an example for generations to come. The Powerpoint presentations made by VSC Members were based on legendary people like, Pt. Madan Mohan Malviya, Bhupen Hazarika, Prafull Chandra Ray, Sister Nivedita, LachitBorphukanand, Swami Vivekananda, Richard Feynman, Sardar Patel. Presentation followed by discussion and inputs for improvement is the significant exercise of every Friday meeting of VSC. 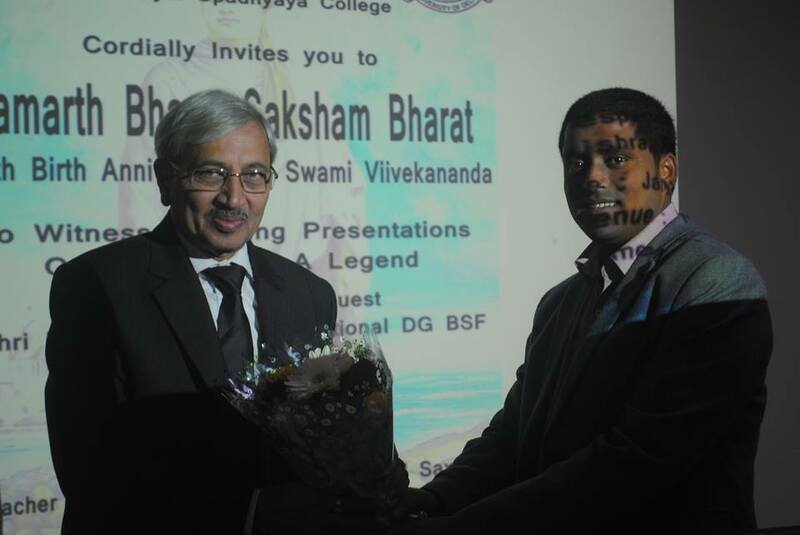 To commemorate the birthday of Swami Vivekananda “Samarth Bharat Saksham Bharat”programme was organized by VSC members. Shri P. K. Mishra, former Director General of Border Security Force and Chief Guest of the programme graced the occasion along with the Principal Shri S. K Garg and other faculty members on 12th January 2018. Members of VSC presented theSpiritual Strength of India, Economic strength of India, Defence Strength of India and Students’ Vision of a brighter India and the ways to accomplish it. The valedictory programme for the academic session 2017-18 was held on 17th April 2018. 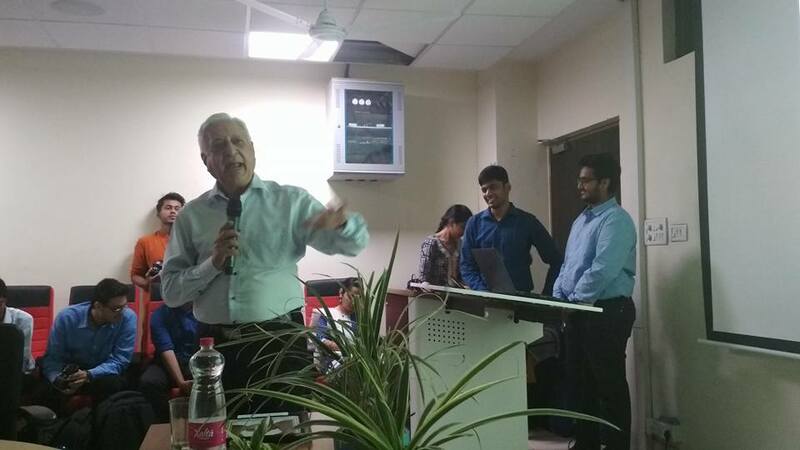 Prof. Vinay Kumar Nangia, Emeritous Professor from IIT Roorkee was the chief speaker of the interactive session on Inclusive Growth and Role of Educational Institutions in Rural Development. A team of students was sponsored by IIT Roorkee to share their experience on Unnat Bharat Abhiyan with students of our college. 18 student members of the study circle were given certificate of appreciation for delivering presentation throughout the academic year. Under the able guidance of the Convener, Dr. Nityananda Agasti and other faculty members like Amol Deepak Nerkar, Vipin Kumar Meena, Dr. Lalit Kumar, VSC is striving to unearth, hone and ignite inherent potential and latent energy of its members in constructive manner.